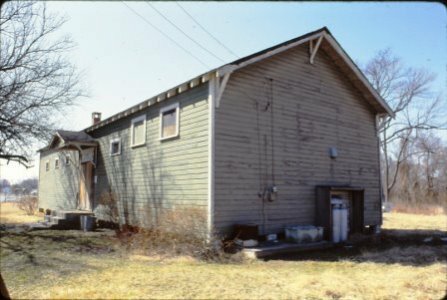 The Galesville Community Center was constructed with funds provided by Julius Rosenwald, president of the Sears, Roebuck Company from 1909 to 1924. He was the benefactor of many social causes, one being equality of blacks in the South. 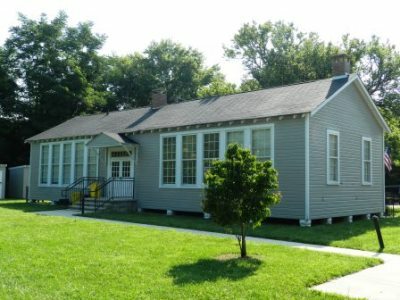 The Julius Rosenwald Fund was responsible for the construction of 5,357 black schools by 1932. The mandate of this Fund was to provide financial and technical assistance to communities and local boards of education to enable the construction of new, state-of-the-art school buildings in 15 states in the rural south for African-American children. 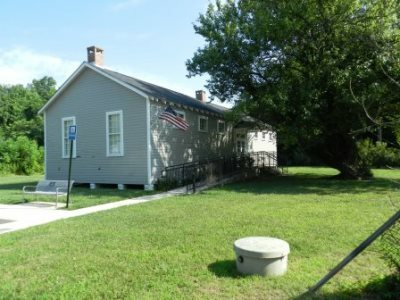 The Galesville Rosenwald School was one of 23 Rosenwald Schools constructed in Anne Arundel County between 1921 and 1932. 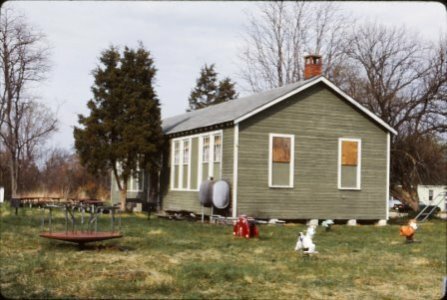 The Galesville Rosenwald School was closed in 1956. 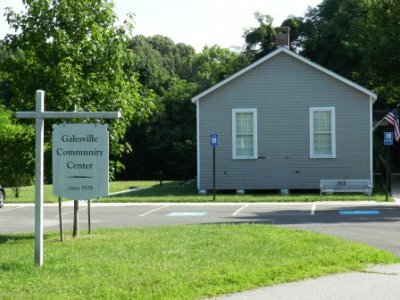 Two years later, the Board of Education sold the building to the Galesville Community Center Organization. 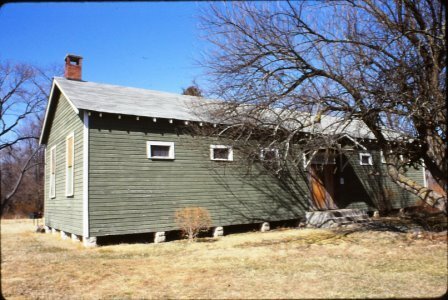 In 2003, the GCC reorganized with the goal to preserve the Rosenwald School.This historically significant structure was restored with grant funding from Preservation Maryland, Arundel Community Development Services, Anne Arundel County Community Capital Grants, and a bond bill from the State of Maryland. 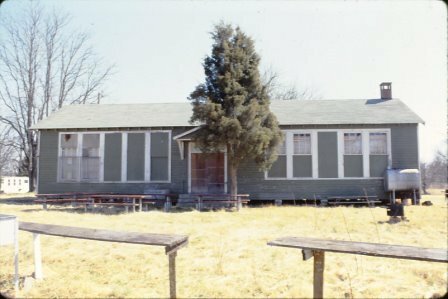 Click here for a list of links to a variety of information resources available online about the Rosenwald Schools.